Cloud & desktop applications for managing your business. As an advisor, you can choose to purchase software individually, or join a MAUS marketing & training Partner Programs. The #1 Consultancy & Advisory Training Platform in the World. It offers the most extensive training curriculum on the web today. .
Click the icon above to view the free sample Staff Performance Review template. INSTANT access no contact details required. FREE Evaluation. Try a FREE limited feature version of our Performance Review software for 7 days. 30-day purchase trial. 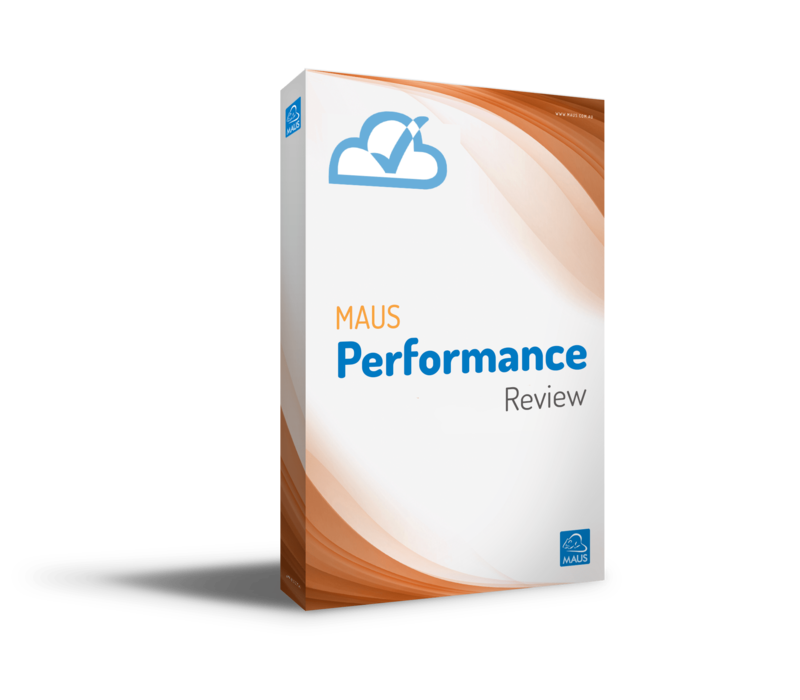 Get your full version of the MAUS Performance Review. It’s risk free with the MAUS 30 day satisfaction guarantee. This software writes the review and generates the Staff Performance Reviews AUTOMATICALLY! Staff Performance Review Software available on both Cloud and Desktop. Export into Microsoft Word for further customisation. MAUS 30 day money back guarantee. Automatic text generation of staff appraisals save you up-to 90% of the time writing your Staff Performance Review. MAUS Employee Performance Review software will help you create accurate, personalised employee reviews in minutes! Regular employee reviews will help you to maintain a happy, productive and motivated team. Choose from the dozens of performance criteria included in Performance Review that are important in your operation. Things such as initiative, leadership, problem solving ability, and sales skills, plus many more. Set, track and measure individual goals and targets to maintain employee motivation and focus. Assign weightings to the goals depending on relevance and importance. The performance manager then keeps a log of all appraisals conducted with log on/user access level capabilities. There is also an Appraisal Planner and Due Date reporting feature to align employees under the same calendar. MAUS Staff Performance Review caters for a 360 Degree Appraisals. Review yourself, your peers, or even your managers. 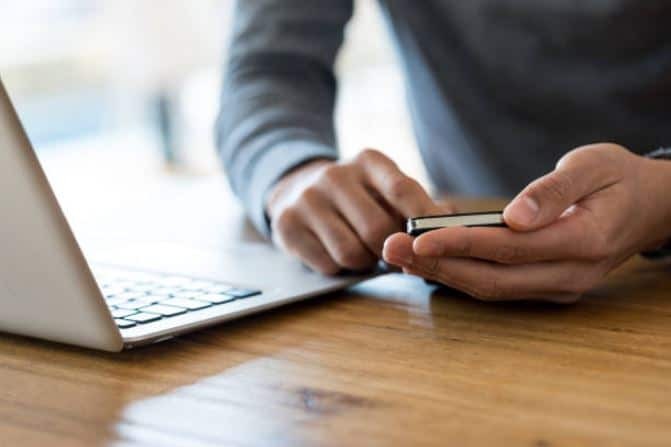 It can provide you with an invaluable insight and give you more of an understanding of any friction points or issues that may exist between an employee and the rest of the workforce. 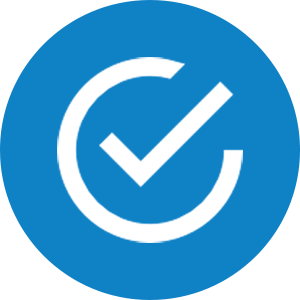 Click a button to compile your finished Employee Performance Review and give to an employee. It takes minutes and can be generated as a PDF file, Microsoft Word file, or as an HTML file. 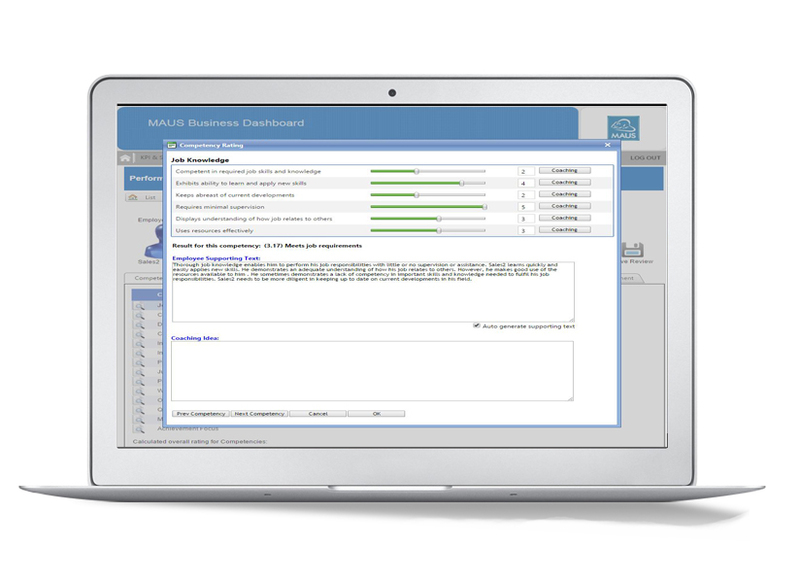 MAUS has helped thousands of Businesses develop and implement effective Staff Performance Review Systems. Just give us a call, we’re happy to explain it all. All our products come with a 30 purchase trial basis period. If for any reason you would like to return the product, you may do so within the 30 day purchase trial period. 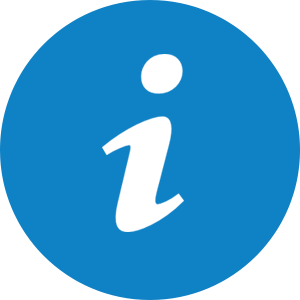 This makes any purchase of the MAUS product range effectively risk free and provides you the flexibility to ensure sure you are happy with your purchase decision. Why trial the MAUS software? When you trial the MAUS software you are trialing software from a reputable supplier. The software range has won numerous awards. Our software is being used in tertiary educational institutions around the world. The trial is quick and easy and will provide you with a first hand experience of the quality of the software. 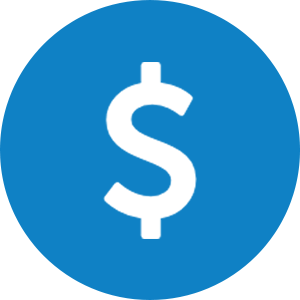 If you decide to purchase we offer a money back guarantee. We have over 50 global partner offices that can help you with support on the software. Receive INSTANT access to either free trial versions of our award-winning software, or detailed information kits and sample reports (where a free trial version is not available). Simply click the button above, then select the product(s) you wish to download and you will be taken to our download centre.. Note: You will not be charged for downloading or using any MAUS free trial versions of our award-winning software. any reason you would like to return the product, you may do so within the 30 day purchase trial period. This makes any purchase of the MAUS product range effectively risk free and provides you the flexibility to ensure sure you are happy with your purchase decision. Explore the MAUS tools today!